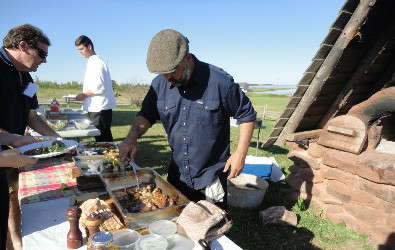 September 6th and 13th, from 5:00-7:15, Chef Robert Pendergast will be cooking a traditional Acadian meal on the outdoor, wood-fired bake oven at the Doucet House. There are additional fees for these events, and limited space, so we ask that you call ahead of time to pre-register, and ensure a spot for everyone! 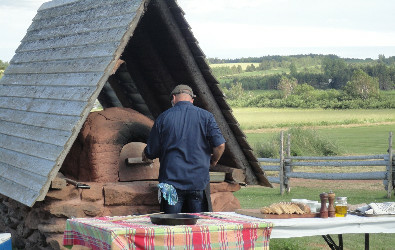 Call (902) 963 3168 for more details, or to book your seats now!